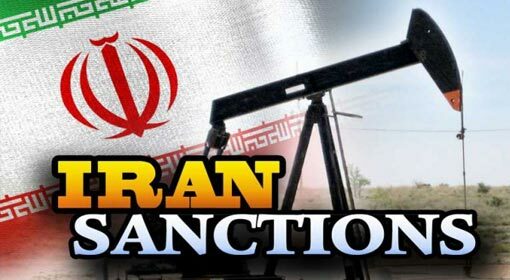 Tehran: US National Security Advisor has claimed that the US sanctions against Iran have proved to be more effective than expected. Now, the political repercussions are also being felt, following the financial ones. This is evident from the decision of the Iranian parliament to dismiss Finance Minister, Masoud Karbasian. Earlier this month, the Iranian parliament has removed the Labour Minister from his office. 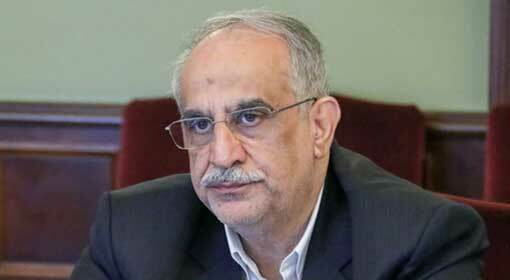 Whereas, in the month of June, President Rouhani had dismissed the chief of the Iranian Central Bank. The value of the Iranian currency Rial has declined by half, since April. 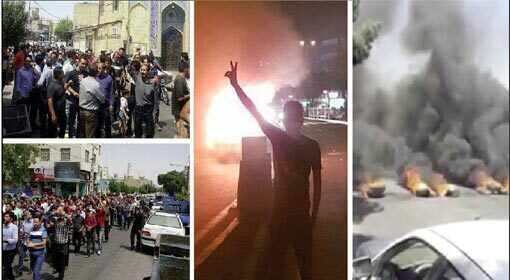 The Iranian people are facing horrible crisis because of this and the trading community has been panicking. This trading community, along with the common people have taken to the streets to protest, and the common man is accusing that the circumstances are a result of wrong policies of the government. There are angry demands that the government should care for its own population rather than caring for Syrian, Yemeni, Gaza and Iraqi population. 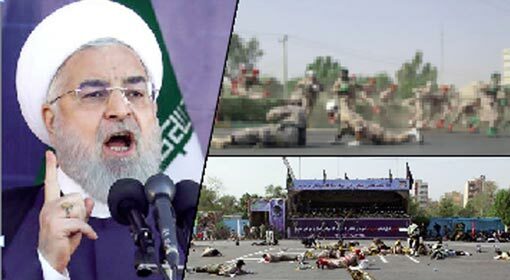 Although President Rouhani is the primary target of this criticism, the severe criticism has however, started against the supreme religious leader Ayatollah Khamenei, who is the final authority as per the political system of the country too. Claims are being made that this situation in the country is the result of his extremist policies. 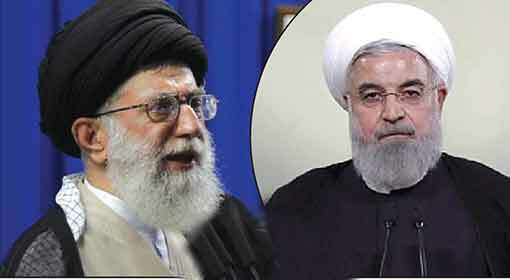 In this scenario, Ayatollah Khamenei has taken the Rouhani government to task. Khamenei has blamed the Rouhani government’s mismanagement more than the US sanctions for such a condition of the country. 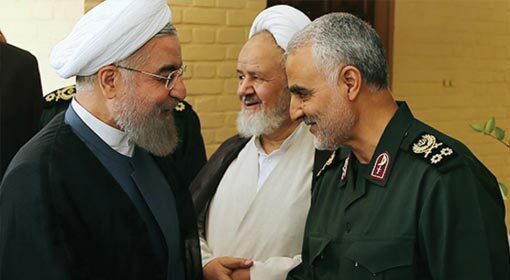 Revolutionary Guards, the most powerful in the Iranian defence forces also had fired salvos of criticism on the functioning of the Iranian government. 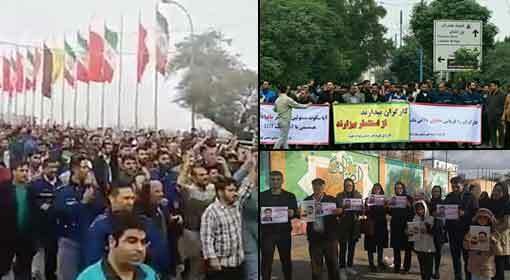 Under these circumstances, the pressure on the Rouhani government is increasing. Last month, President Rouhani tried to calm his detractors by sacking the chief of the Iranian Central Bank. But the resistance escalated in the month of August and the parliament threw the Labour Minister out of his office. Now, the Iranian parliament has taken the decision for expulsion of the Finance Minister with a majority vote of 137 against 121. 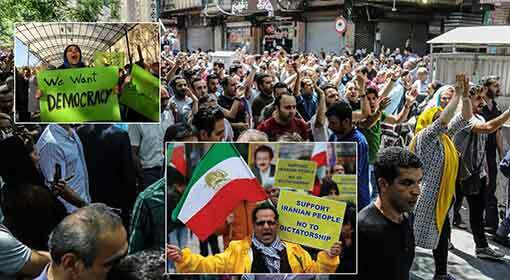 Major effects of this political upheaval in Iran are possible in the near future. Indications are that the axe, which is faced only by high ranking officials and ministers as of now, can force President Rouhani out of power in the near future. It is also being claimed that probably a political scenario necessary for this, is being created in Iran. 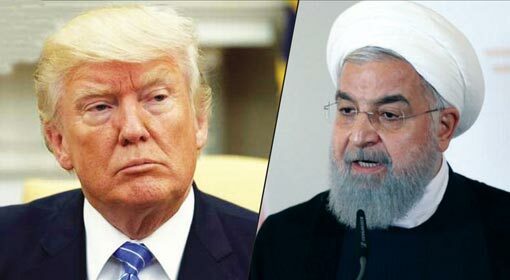 Meanwhile, in the midst of these developments, the Iranian Foreign Minister has accused the United States of playing a psychological war with Iran. The United States is making efforts to bring Iran’s international partners under pressure. But Sharif expressed confidence that the United States will not succeed in its motive. US National Security Advisor, John Bolton clarified that overthrowing the Iranian government is not the objective of the United States. The United States is more interested in seeing that the Iranian government’s policies are changed for the better.